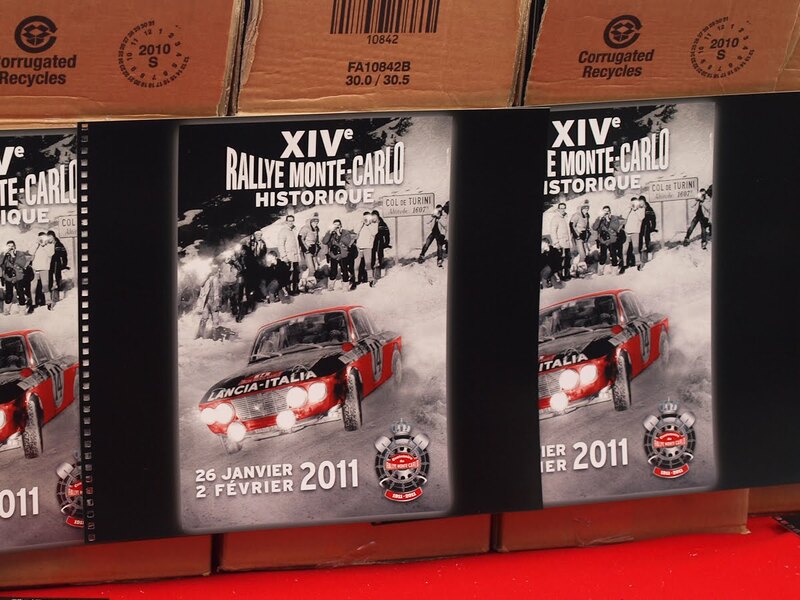 The 14th Monte Carlo Rally Historic arrived at Port Hercule last weekend. 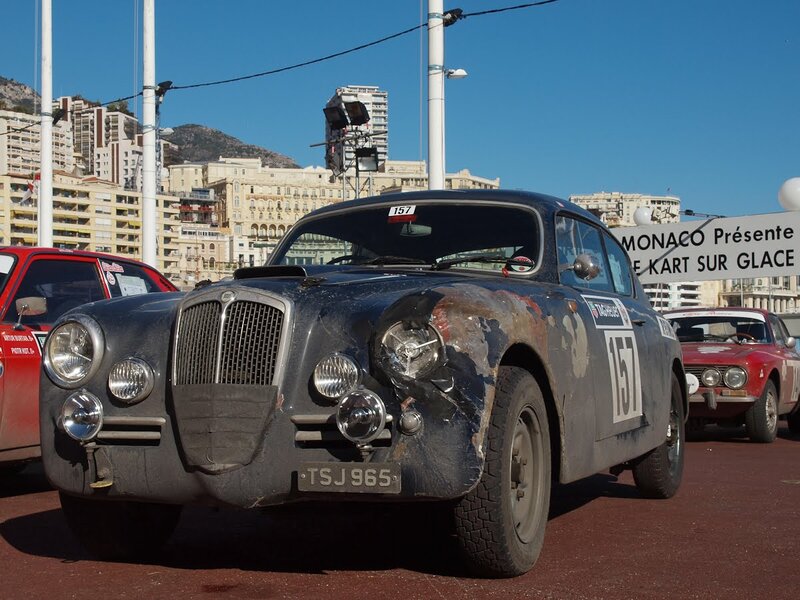 The cars had started from Glasgow, Marrakech or Warsaw and for the really old cars with lesser engine capacity, there were intermediate starts in Barcelona and Rheims. All the cars were built between 1955 and 1979. This year Monaco celebrated the 100th year of the Monte Carlo Rally and this 'historic' rally (the 14th) was very much part of the celebration. 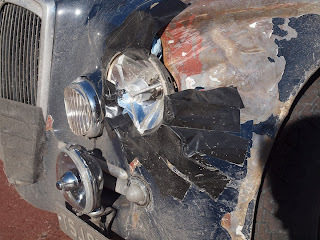 As you can see the one thing no driver could do without was a roll of duct tape - or is it duck tape? I would never go rally with it! I have a friend here that collects cars and did hte Peking to Paris once in a 50 somthing Chevy! This is a great shot. tennisjazz, yes I did know. I googled it and was surprised! It seems it can be called either!